Hailey's dreams have always been, well...vivid. As in monsters from her nightmares follow her into her waking life vivid. I really liked Hailey. She’s a young girl who has lost everyone she’s ever cared about. Her parents died when she was a kid and now her sister is missing, likely dead. Despite all this she has been through, she isn’t wallowing in a pit of self-pity….you know like the rest of us would. Instead she heads to college in a town called The Middle of Nowhere to study ParaScience. 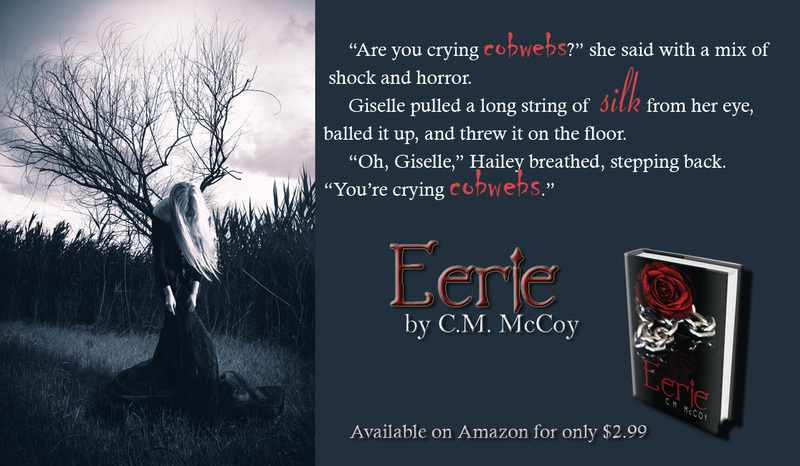 Hailey believes that someone killed her parents, she sees monsters in her dreams and one of those monsters just stepped into her waking life. Asher is an Envoy AND the monster from Hailey’s dreams. I’m not really sure how I feel about him. He was possessive, clingy, and emotionless. Now he was SUPPOSED to be emotionless, it’s part of his nature, but it was just weird for me. He was scary and I just didn’t see him truly loving Hailey as he claims (not a spoiler, this is evident from the Prologue). Asher, to me, sees Hailey as a possession, a conquest to win….not cool! Fin however *dreamy-eyed swooning in progress* I could get on board with. Fin is a college student, working at Hailey’s uncle’s pub when Holly disappears. He quickly becomes her best friend, someone she can commiserate with and her person. He holds her together, is her rock, and confidante. Fin also has some big secrets and I’ll be honest I wasn’t too sure about him in the beginning, but he grew on me. My favorite character though is Tomas, an 11-ish ghost who appears after Holly disappears and becomes Hailey’s hairdresser. He doesn’t speak other than to write words on mirrors, but he does great hair! Overall I really enjoyed the book and would have given it 5s, but I had a really hard time following the book in the beginning. There were times that I thought I’d skipped a chapter, but it was the head-hopping between characters that made it hard to follow. Also the beginning really dragged. In my opinion, the first 12-15 chapters could have been combined and condensed, getting Hailey to Bear Towne quicker and keeping the pace steady throughout the book. 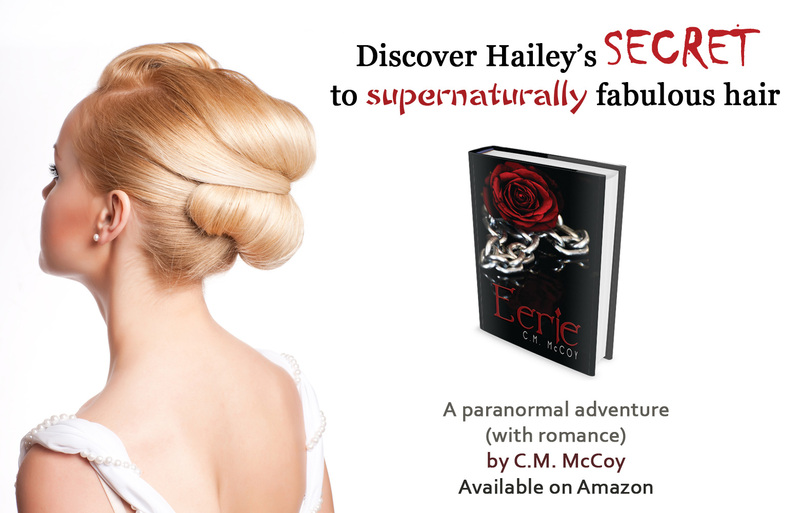 If you enjoy coming of age, paranormal romance, and urban fantasy, I highly recommend you grab a copy of this book. 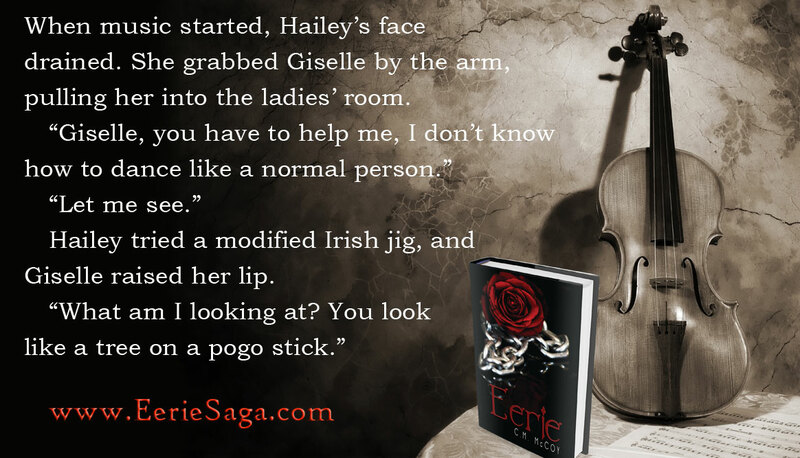 It is a MUST read and I cannot wait for more….just be warned there is a cliffhanger that left me reeling. I really hope we don’t have to wait too long!! !